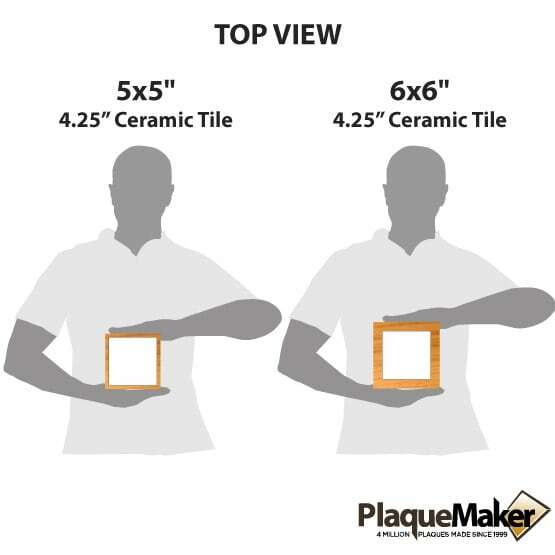 This product is expected to ship on Wednesday, April 24 if you place your order within the next 18 hours and 34 minutes. 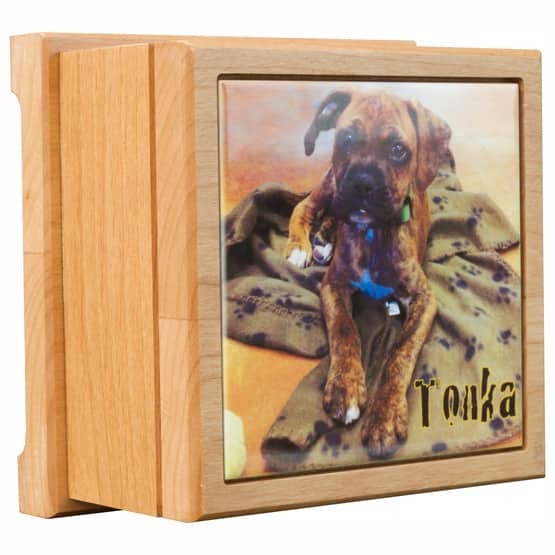 Create a personalized red alder pet urn at PlaqueMaker. 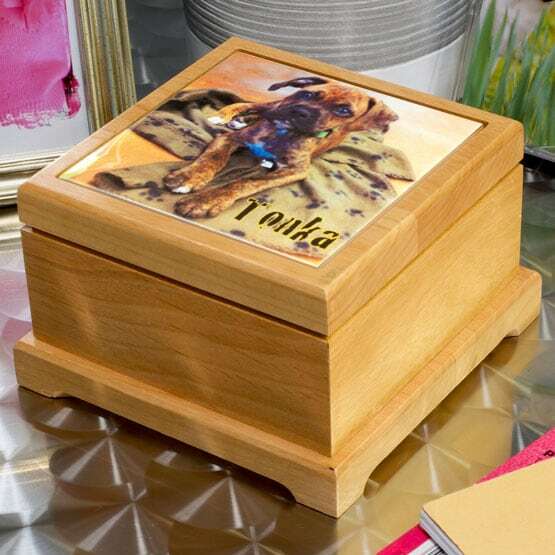 Forever remember your beloved pet with our personalized urn memorials. Design an urn with names, dates, quotes, and dedications and choose from a wide variety of pet clip art or send in a favorite photo of your furry or feathered friend.